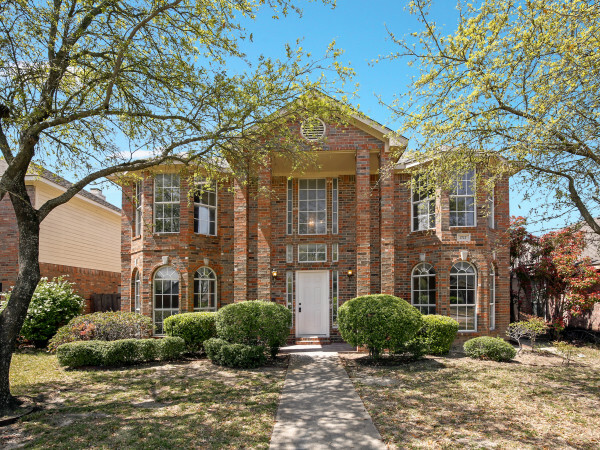 The real estate website Zillow has long been studying when is the most lucrative season for Dallasites to put their home on the market, and though the timing hasn't really changed this year, the numbers surrounding the dates definitely have. May 1-15 is still the ideal timeframe for Dallas sellers, which also matches up with the national results. But if you listed your home in Big D during May 2017, you probably received about $2,400 more than if you went live during the rest of the year. In 2016, you could have counted on reaping an extra $2,000 during early May. This spring, that sum is only expected to be $1,400 — much less, and the smallest among all the markets studied. The feeding frenzy for new listings is calming down this year too. 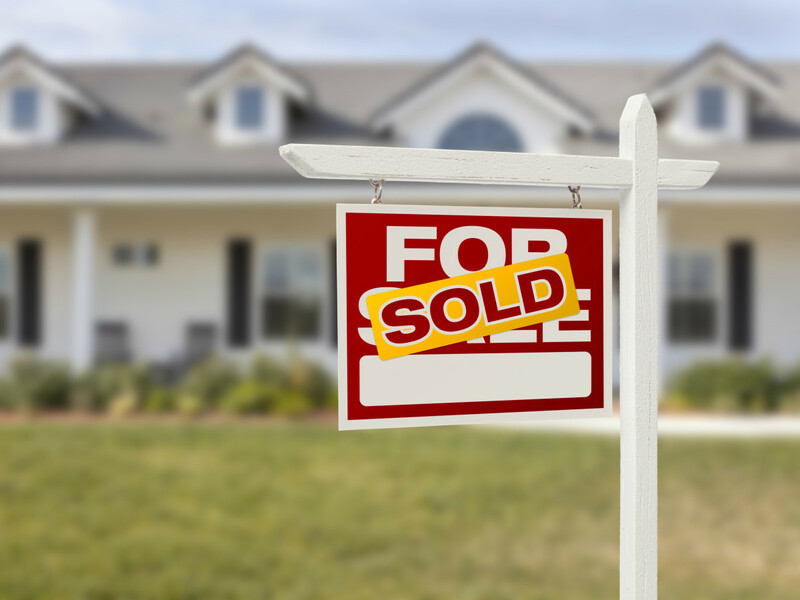 Sticking the for-sale sign in your yard this May could mean you sell 7.5 days faster than other months, but in years past the race to close was more like two weeks. Nationally, homes are maintaining their pre-2018 stats. Zillow points out that an acute shortage of homes means that a large number of home shoppers will likely be unable to find the right home to buy in the early weeks of spring, and will therefore pay a premium to seal the deal before summer ends. So even though this year's extra dough isn't as much as it has been, it should still pay to list in May. 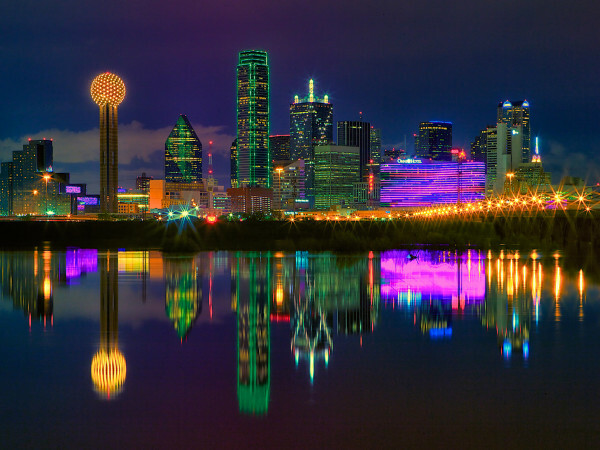 Saturday remains the strongest day to go live with your listing, both in Dallas and across much of the nation. Only Boston bucks the trend with Wednesday as its most attractive debut. In St. Louis, home shoppers won't really get serious until the first half of June, while in Pittsburgh many of the deals have already been done — March 16-31 was Steel City's magic window.